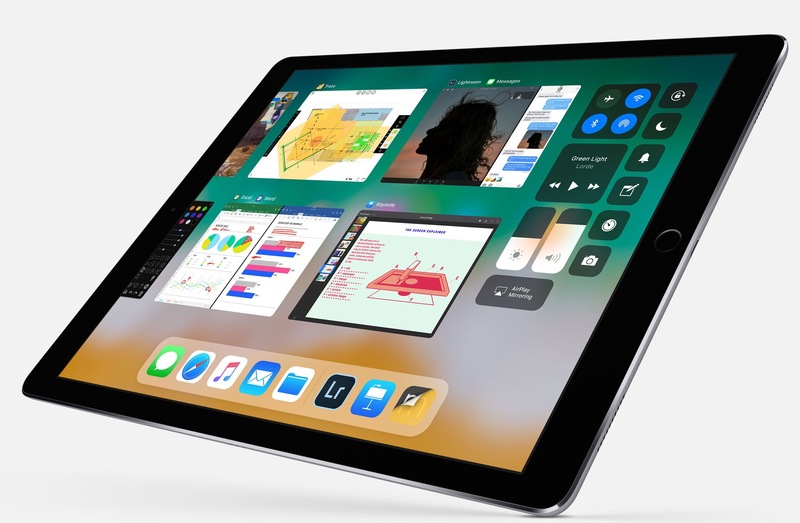 So Which iPad Pro Are You Interested In? As clear and consistent as the rumors have been, I think we can take them at face value at this point. 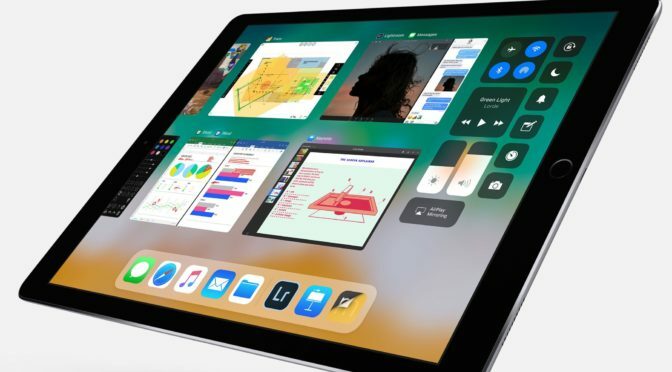 New iPad Pros with little to no bezels, Face ID, and no Home Buttons are on the way, and could be here as soon as mid-September. Reports have also been consistent that both current sizes, 10.5″ and 12.9″, will be upgraded.